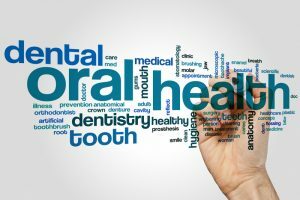 You might be surprised to find out that your oral health has a close connection to your overall health. In fact, if you have good oral health, it mirrors good overall health. How is this? 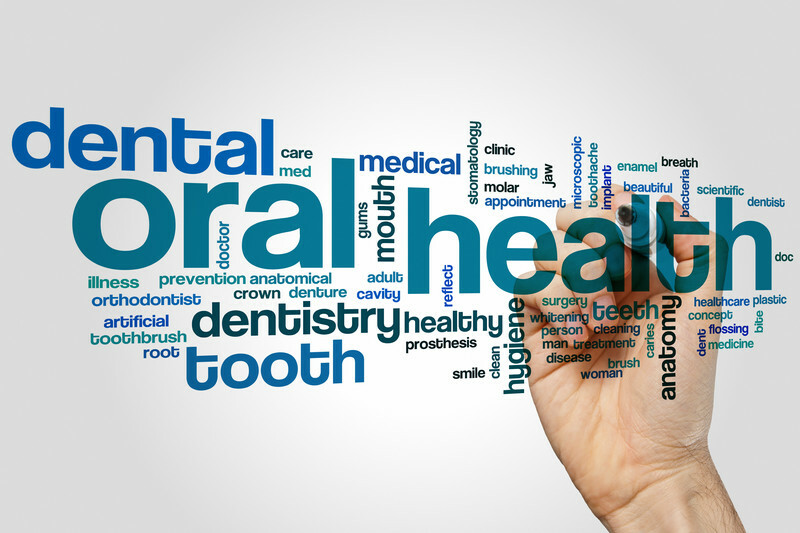 Research shows a connection between a healthy mouth and overall health. If your mouth is healthy, then chances are good that the rest of your body is healthy too which mirrors good overall health. Gums – Healthy gums are a result of healthy oral habits and typically, good nutrition. Gingivitis is the medical term for inflammation of the gums. This can be indicative of lack of oral hygiene, as well as hormone changes (including pregnancy), chemo treatment, tobacco usage, stress, and poor nutrition, which affects the entire body. It’s also suggested that poor gum health is linked to heart disease. Teeth – Your teeth should be shiny and smooth. Plaque buildup can cause inflammation of the gums and gum bleeding. Cracked or decaying teeth could point to nutritional deficiencies which weaken teeth or a poor diet full of too much acids and sugar. Tongue – A healthy tongue is pink in color and covered with papillae; the small little bumps. A white-coated tongue could be an indication of oral thrush, which is caused by an overgrowth of bacteria. This bacteria is usually present when you eat too much sugar. A black hairy tongue might be caused by people who have diabetes, are on antibiotics or are receiving chemo treatment. Other conditions that your tongue might indicate include vitamin deficiencies or other sickness. Breath– Pleasant breath is a good thing! If your breath has a pungent odor (halitosis), it could mean one of several things. The simple ones to pinpoint are whether or not you use tobacco or have poor dental hygiene habits. But if it’s not one of these, it could mean something more, like dental infections, gum disease, a dying tooth, GERDS, or postnasal drip. Some other serious conditions might include kidney failure, metabolic disorders, heart failure, diabetes, or certain cancers. Just as poor oral health can be indicative of poor overall health, so good oral health mirrors good overall health. Daily cleaning routines and seeing your dentist regularly can help you keep on top of your health!